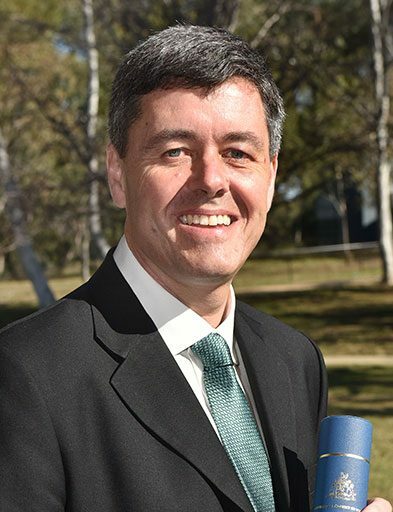 Professor Julian Gale is a theoretical chemist with an outstanding international reputation for his investigation of the kinetics and mechanisms of crystallisation processes in materials science, mineralogy, and geochemistry. His powerful theoretical methods for exploring the structure, properties and thermodynamics of materials and minerals are the basis for one of the most widely used commercial packages in his field. Working between the fields of chemistry, geochemistry and even with overlaps into theoretical physics, Julian is a remarkably versatile scientist.